…But sometimes Avanti like to stray from tradition, especially when presentation is at stake. Nothing encapsulates the rich colours of oils and vinegars like glass, which is why this slender cruet is made from it! Made from the finest quality borosilicate glass – which is heat resistant and somewhat tougher than your average glass – it also includes a ground stopper and an elegant non-drip pour spout. Ground glass stopper with non-drip pour spout. 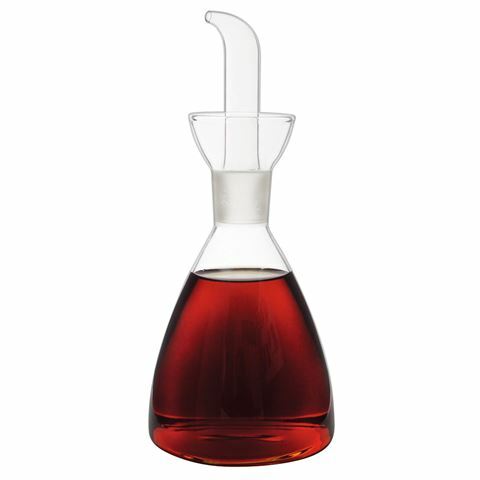 Suitable for use with oil and vinegar.